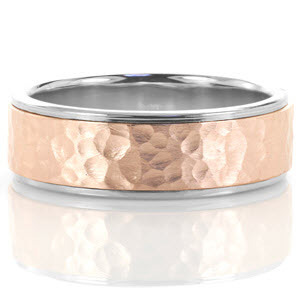 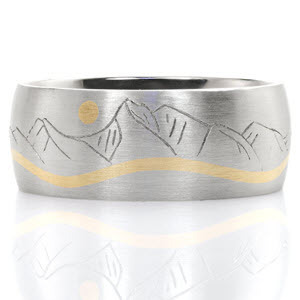 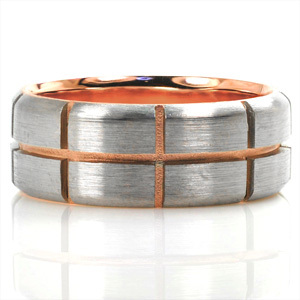 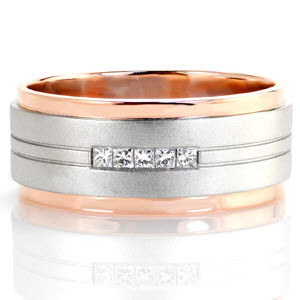 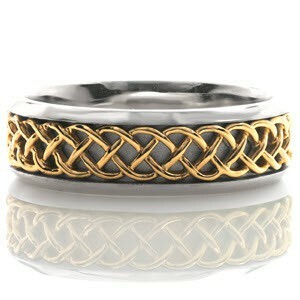 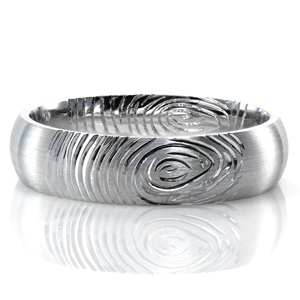 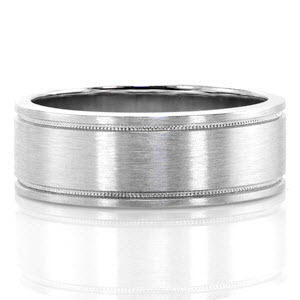 Our collection of men's wedding rings feature designs that range from classic to extraordinary. 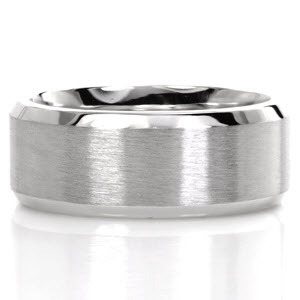 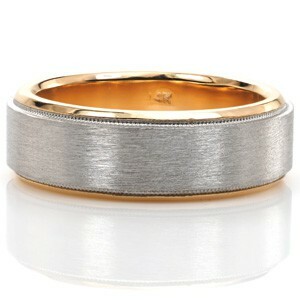 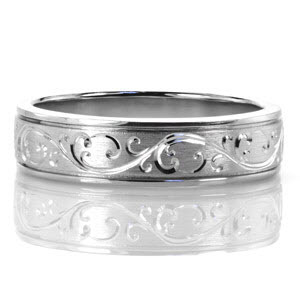 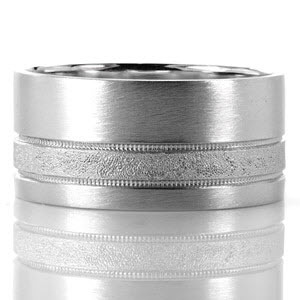 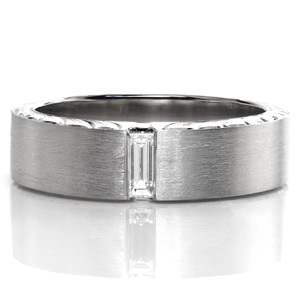 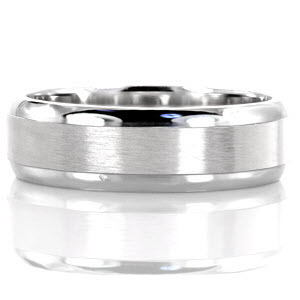 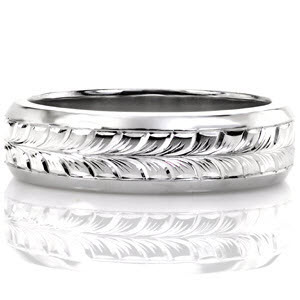 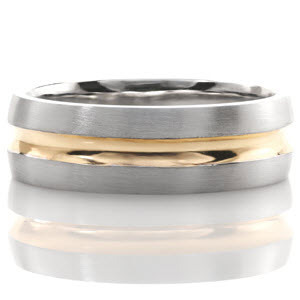 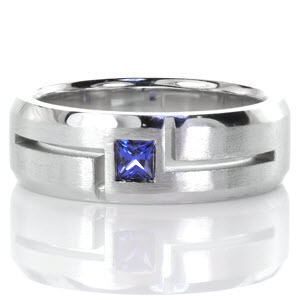 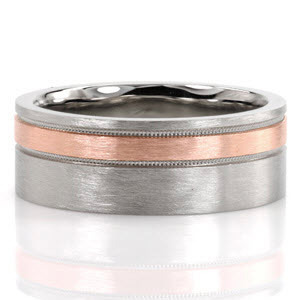 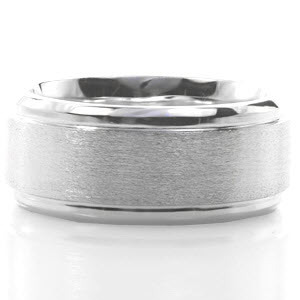 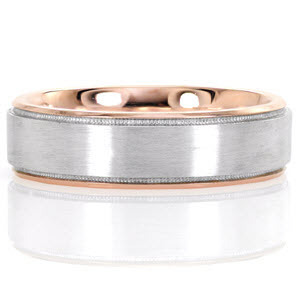 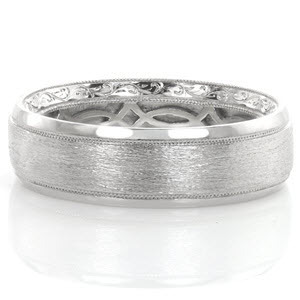 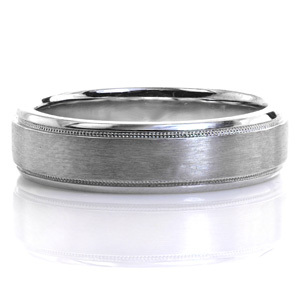 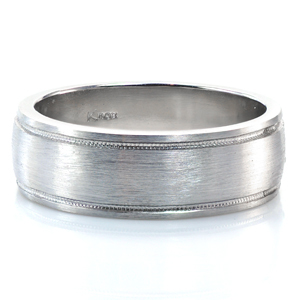 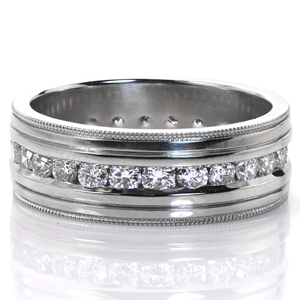 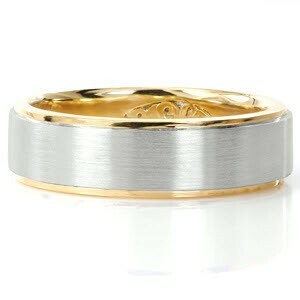 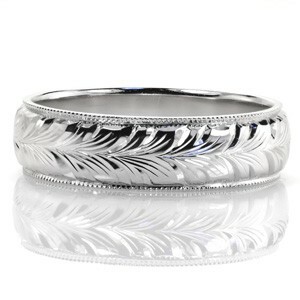 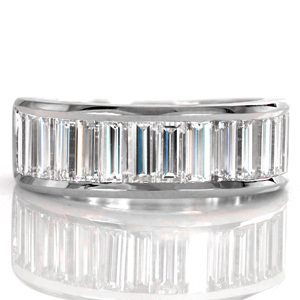 We make our men's wedding rings in platinum, palladium, or any color of gold. 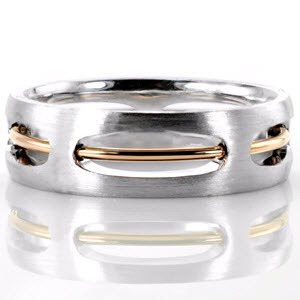 Some designs are two-tone, others have gemstones, and most have contrasting finishes. 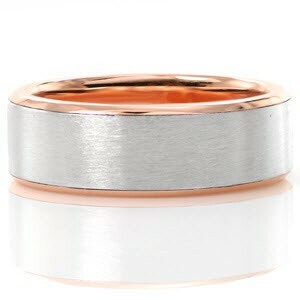 Every Knox ring is made to order in your finger size and in any width you prefer. 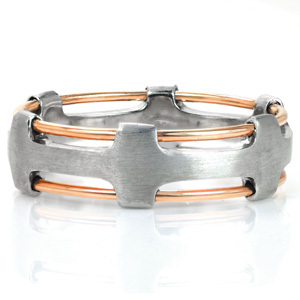 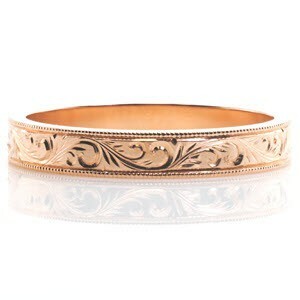 We use the highest quality recycled metals in each piece and our craftsmanship is second to none.